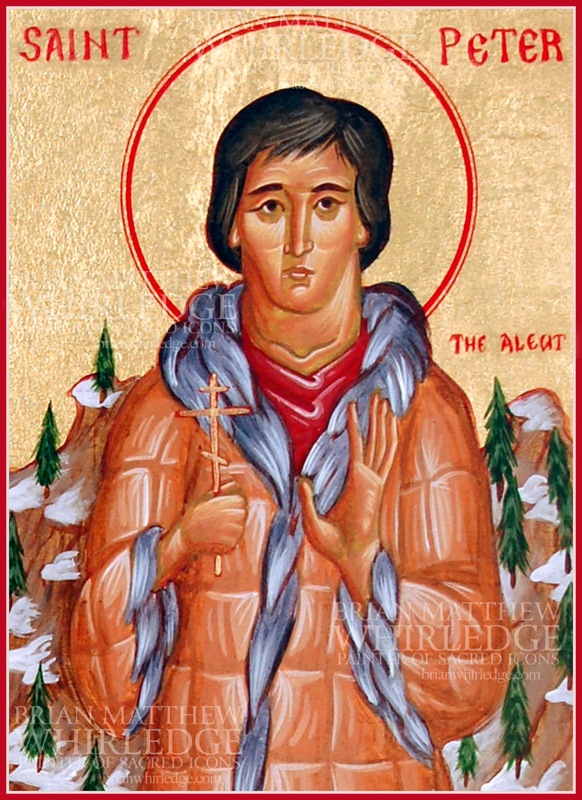 Saint Peter the Aleut was one of the many native Alaskans who converted to the Christian faith by the Russian Orthodox mission. On a fishing expedition, he was captured by the Spanish and taken to San Francisco where he was tortured and martyred for not converting to Roman Catholicism. His memory is celebrated on September 24.